In this episode of Anthony’s Audio Journal, I’ll give you all the information you need to help you make a decision on what type of shelter is right for you. I talk about the different types of tents from the standard three-season backpack tent to the four season winter tent. 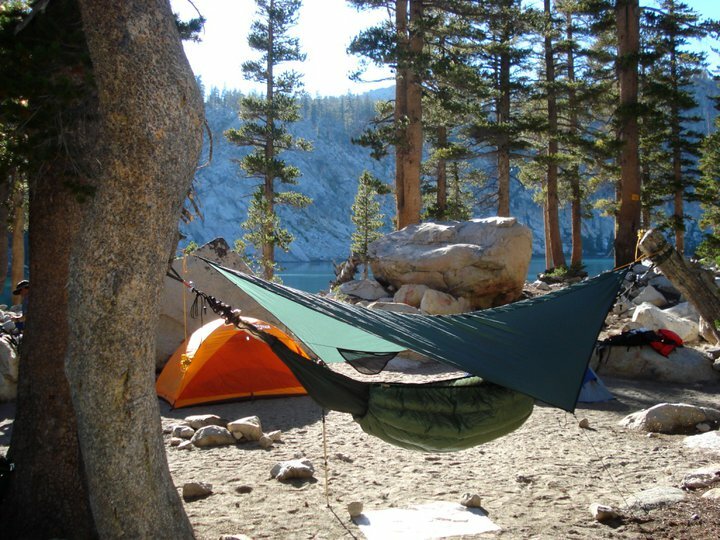 I also talk about tarps, bivys and my favorite, the hammock.